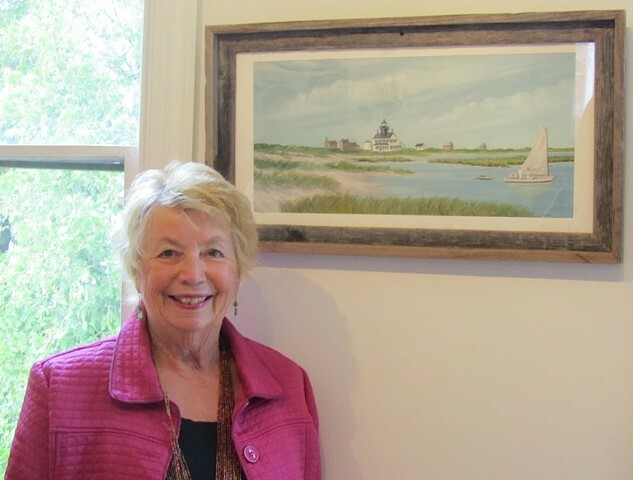 Cathleen is an Ocean County native with a deep appreciation of New Jersey's rich historical background and it breathtaking coastal scenery. 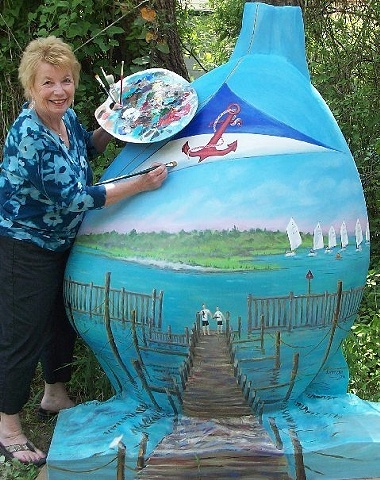 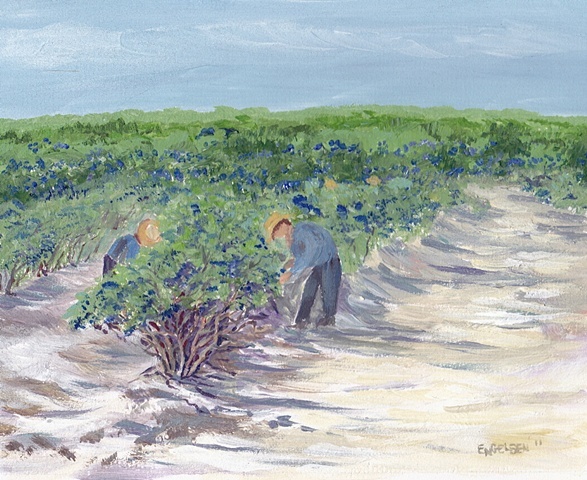 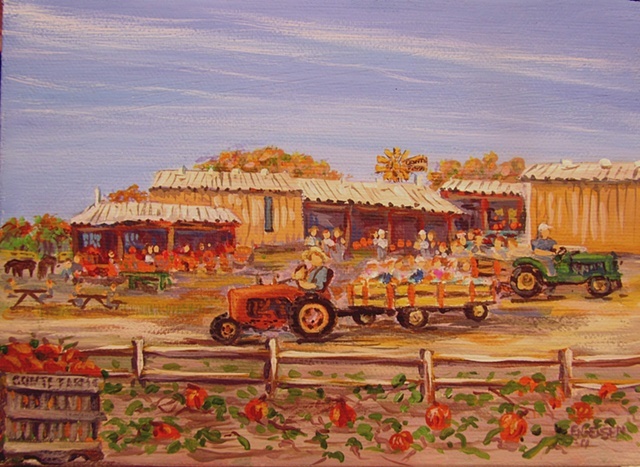 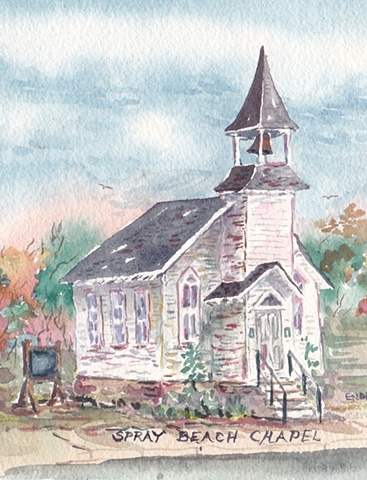 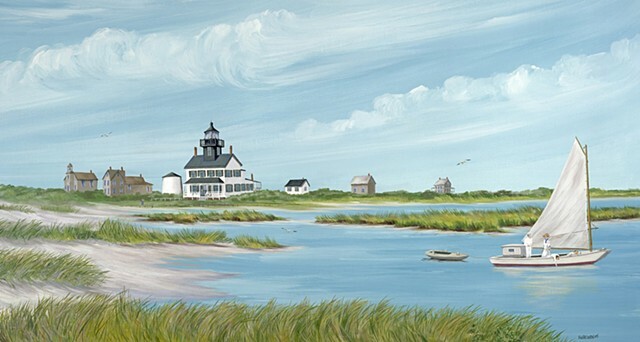 she is particularly noted throughout the state for her historical paintings. 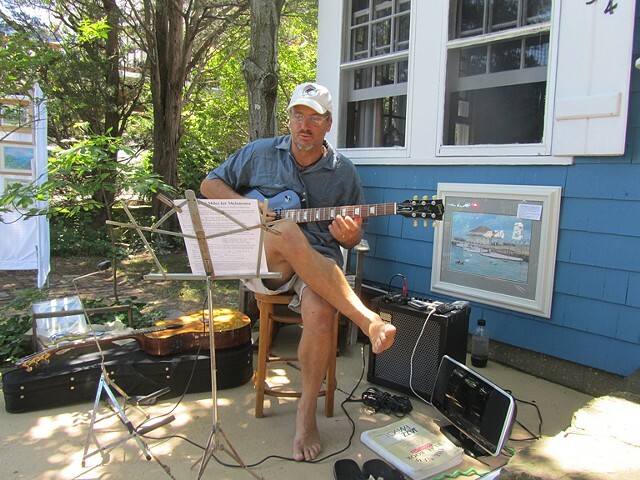 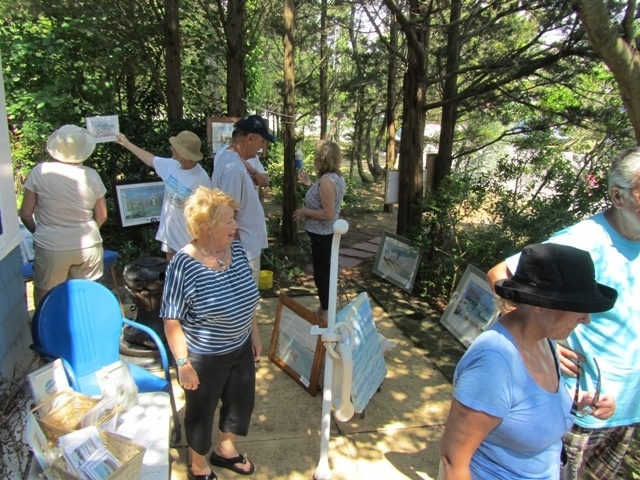 Each project reflects detailed research into the states past. 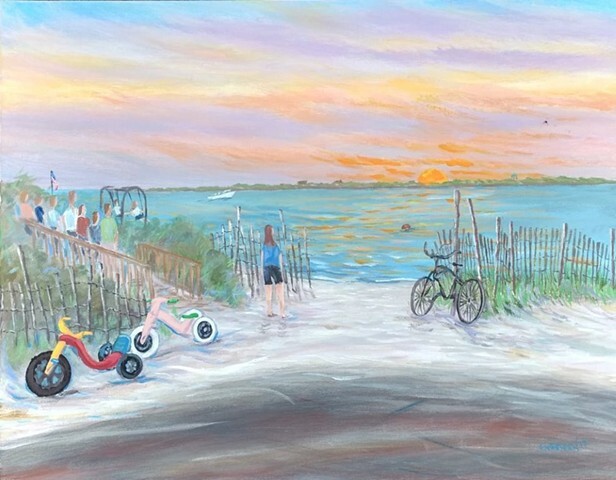 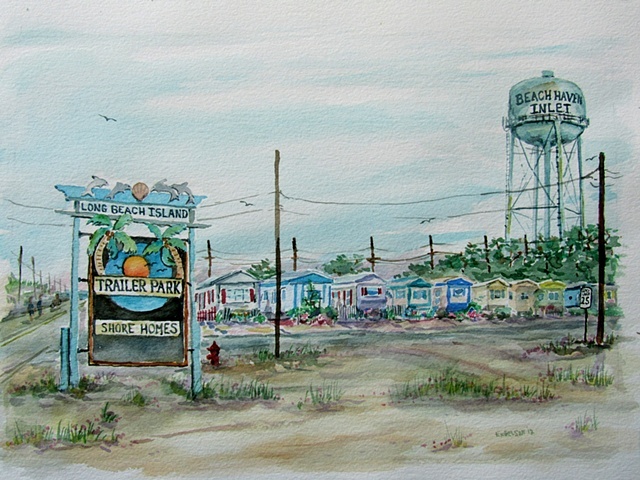 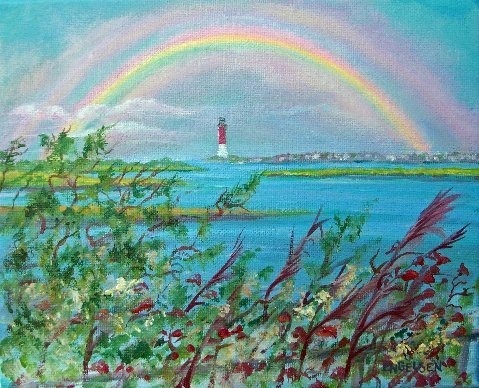 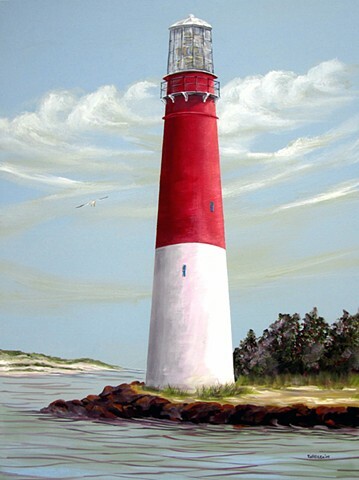 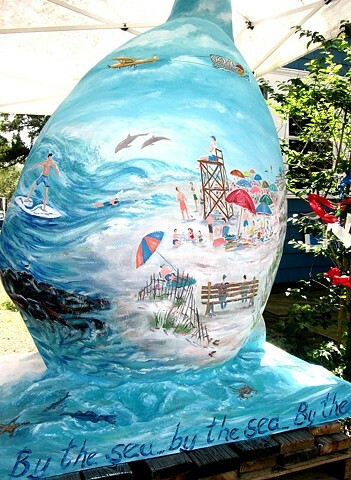 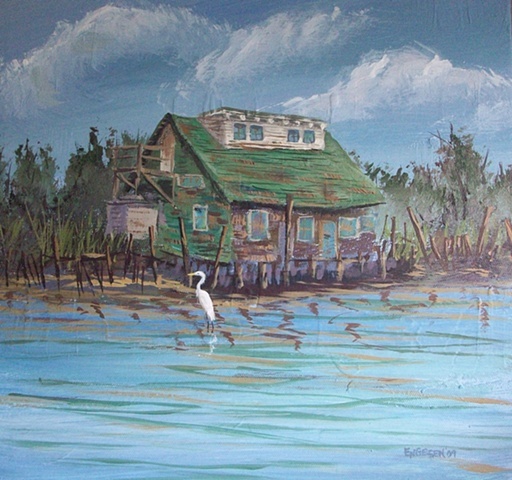 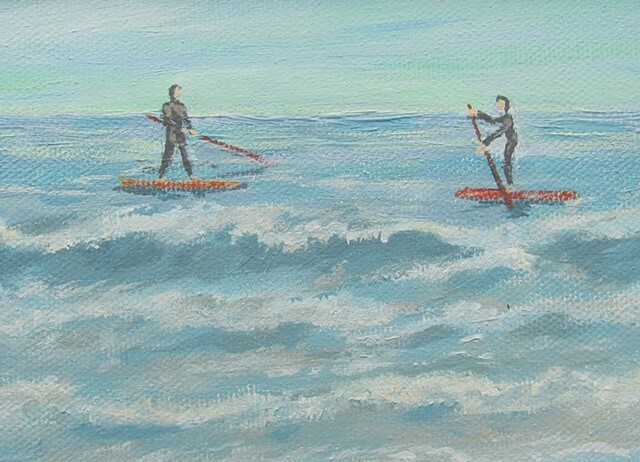 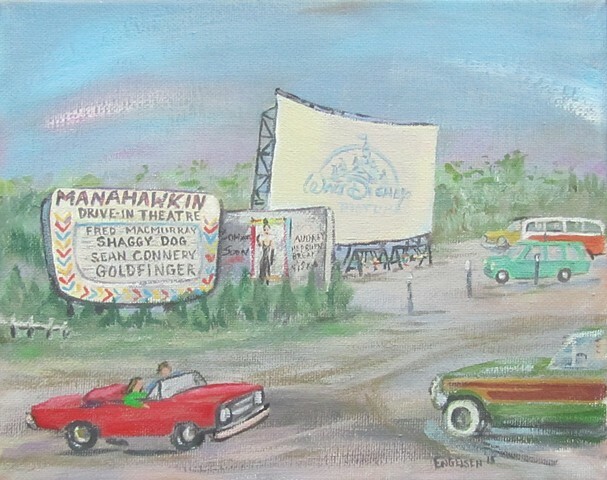 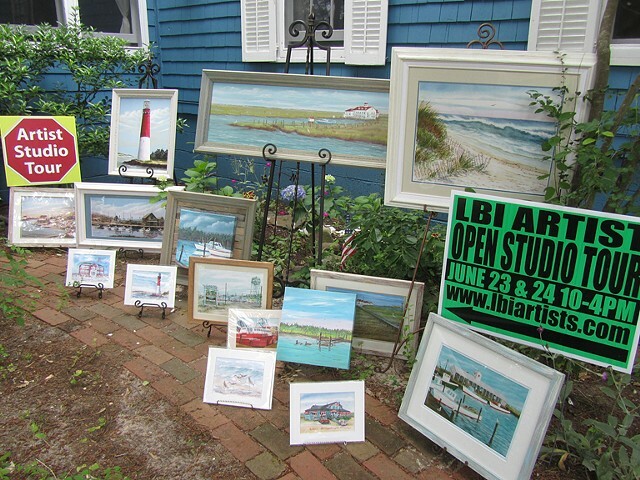 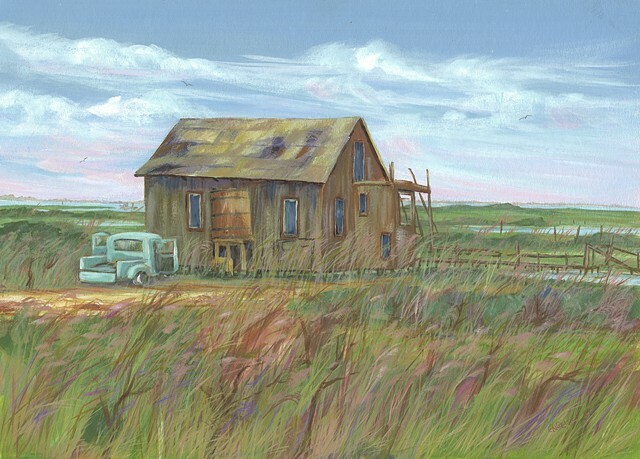 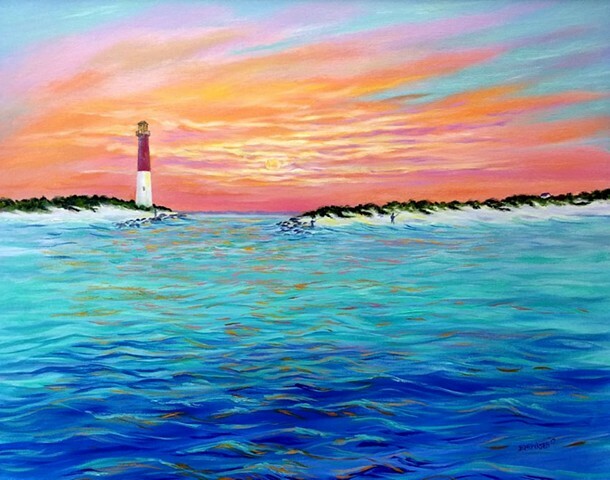 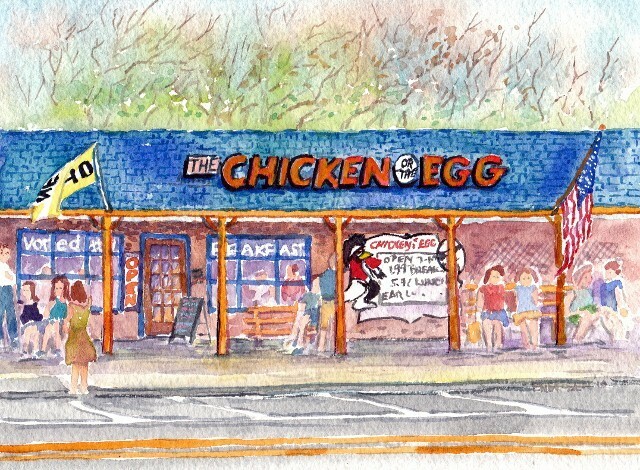 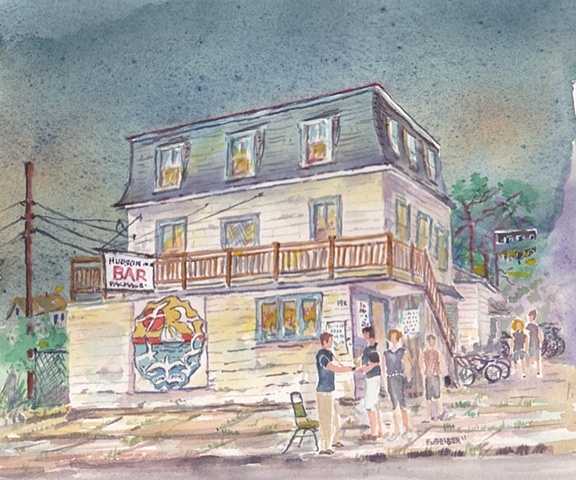 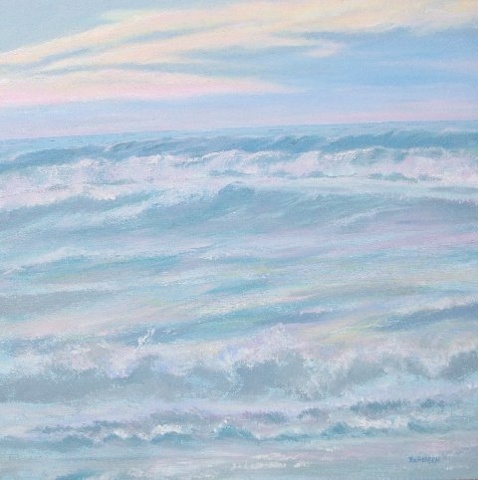 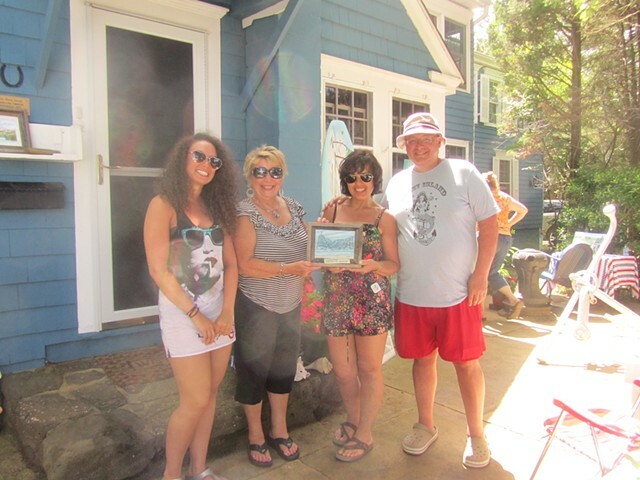 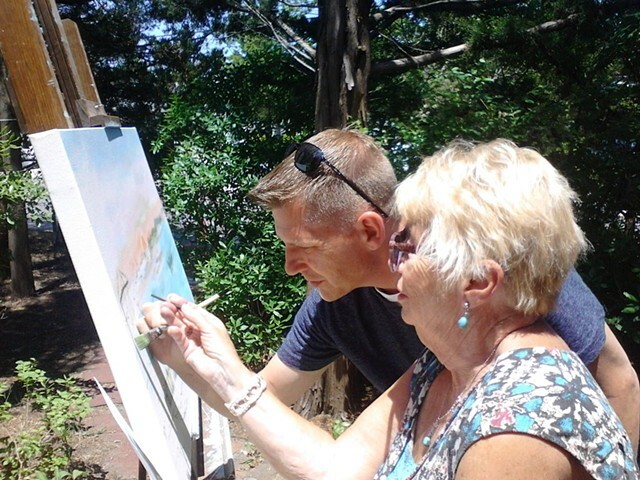 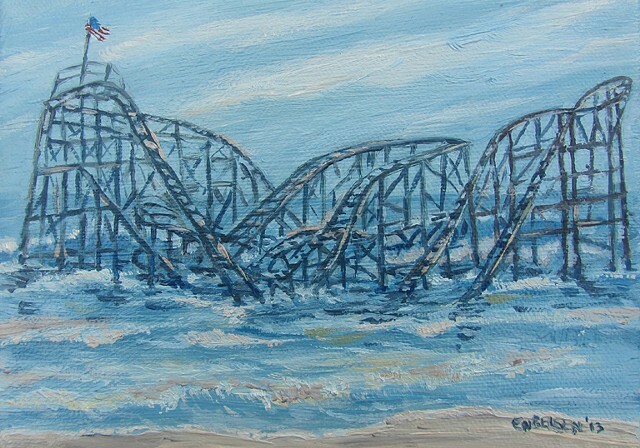 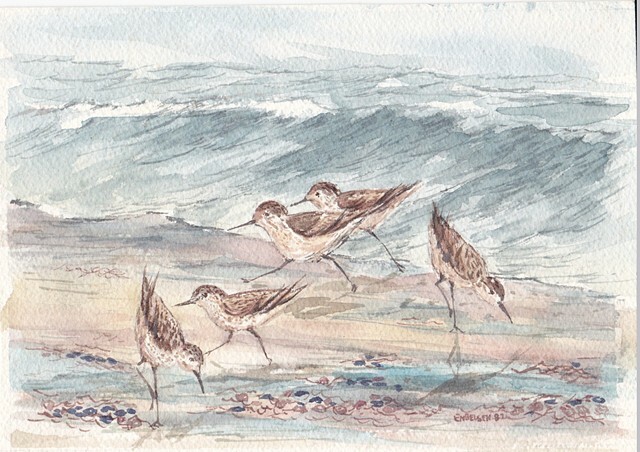 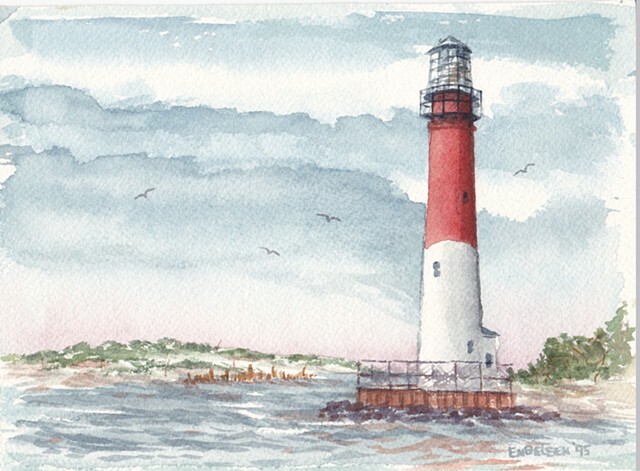 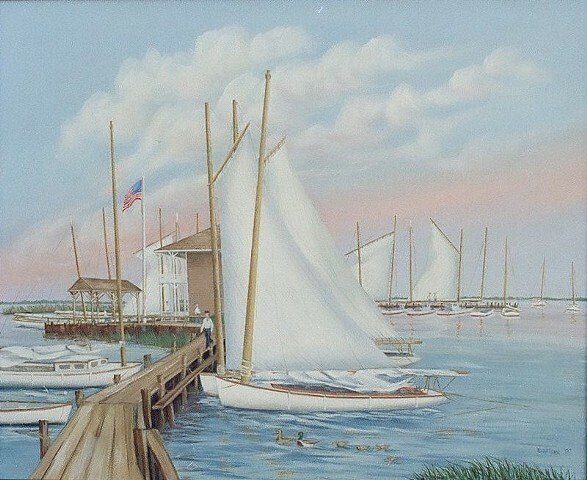 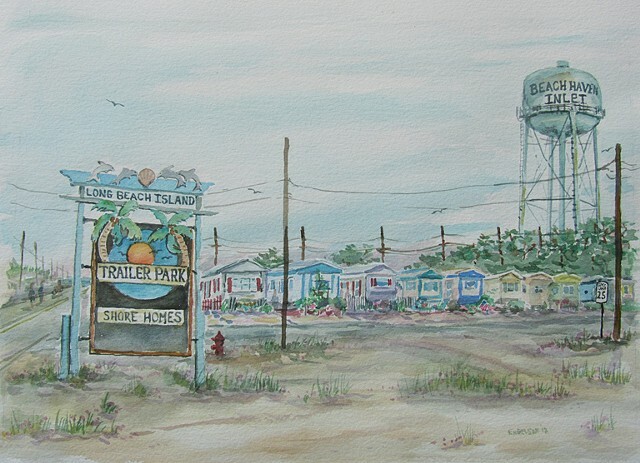 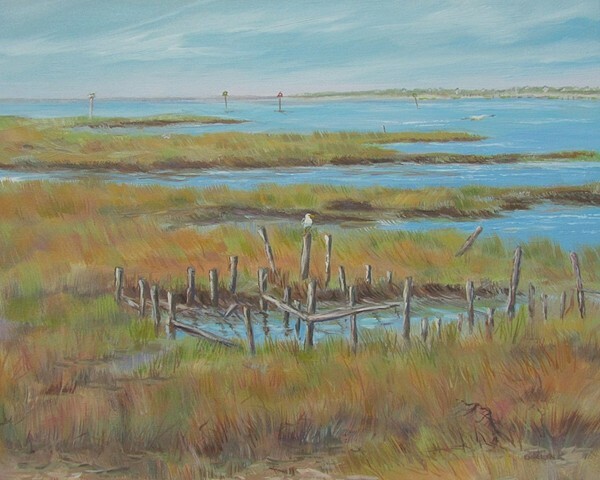 Her historical paintings of both LBI and other NJ locations can be seen hanging throughout the state.